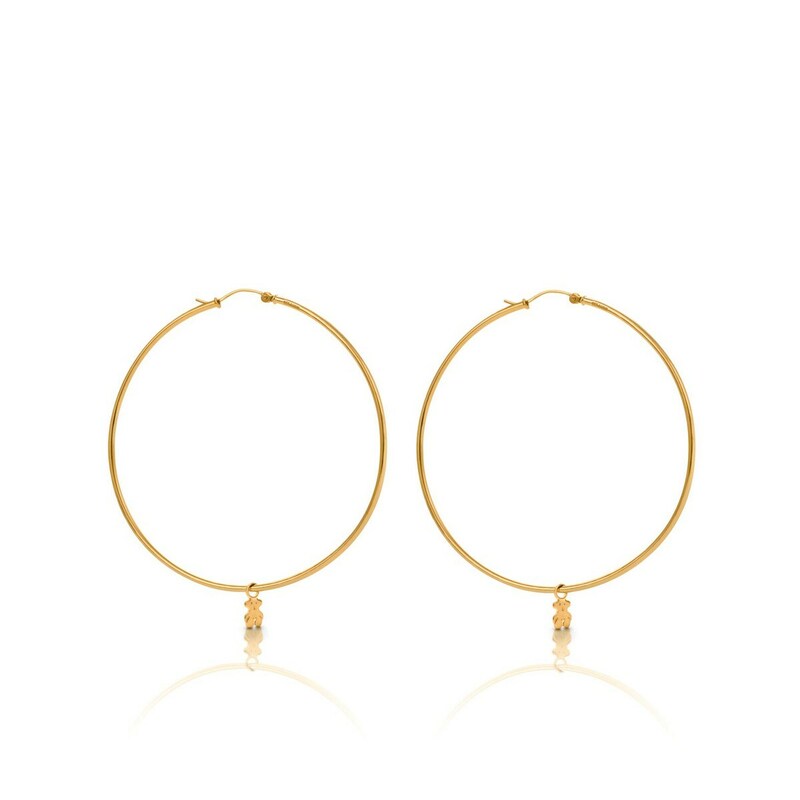 TOUS Basics hoop earrings in 18kt yellow gold and sterling silver. Manufaktured with a bilaminate process. Size: 6 cm.